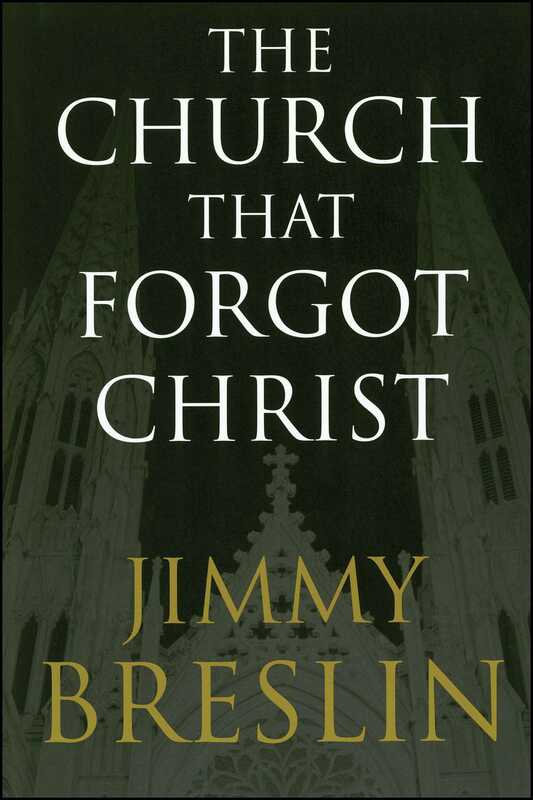 Pulitzer Prize-winning journalist, Jimmy Breslin has established himself as one of America’s most distinctively Catholic voices. We have also come to know Breslin as the cocky guy from Queens, New York, who speaks insolently to powerful people and institutions, his words always tinged with a healthy amount of unsentimental outer-borough humor. 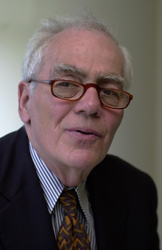 Now, with a mix of sadness and anger, Breslin turns his sights on the Roman Catholic Church. Breslin’s righteous anger is put to use. Imagining a renewed church, along with practical solutions such as married priests and female priests, The Church That Forgot Christ also reminds us that Christ wore sandals, not gold vestments and rings, and that ultimately what the Catholic Church needs most is a healthy dose of Christianity. In that sense, Breslin has written a dark book that is full of hope and possibility. It is a book that only Jimmy Breslin could have written.